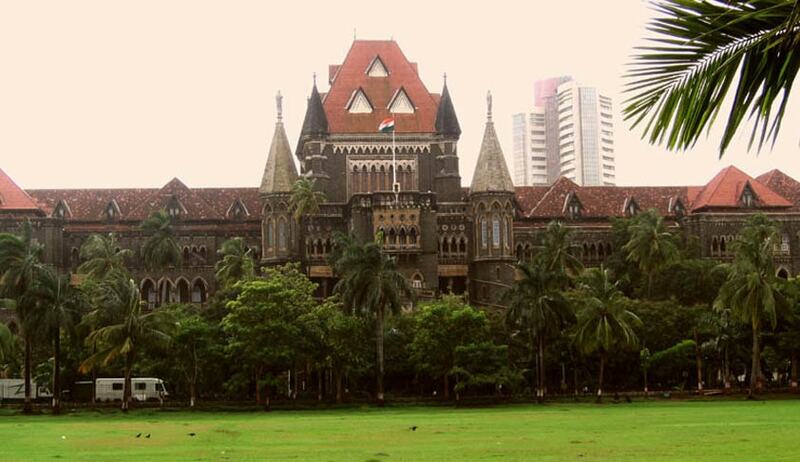 The first bench of the Bombay High Court has refused to quash and set aside a Government Resolution(GR) regarding the procurement policy for hostels meant for students belonging to Scheduled Caste, Scheduled Tribe and Other Backward Classes as sought by petitioners in the case alleging violation of Article 46 of the Constitution. The Social justice and Tribal Development department is in charge of the improvement of infrastructure at these hostels. As mentioned in the order, in 2014 it was decided by the government that essential materials will be supplied to the Government Hostels and Tribal Ashram Shalas. Guidelines with regard to the tender process had also been laid down. In 2015, a GR was issued that gave preference to a tribal supplier when price quoted by a non-tribal supplier was the same as the price quoted by a tribal supplier. This GR was modified and according to the new GR priority was given to micro and small enterprises in about 20% of the procurements, out of this 20% a total of 4% was reserved for micro and small enterprises belonging to SCs or STs. The primary argument by the petitioners was that the funds meant for SCs, STs and OBCs must be used for their welfare only and tenders for essential supplies of the hostels must be restricted to people belonging to these three categories. Government Pleader AB Vagyani relied upon the judgement of Madras HC in Dentro Pharmaceuticals v. State of Tamil Nadu and Anr and the apex court judgement in State of Punjab v. Ram Lubhaya Bagga and Ors.